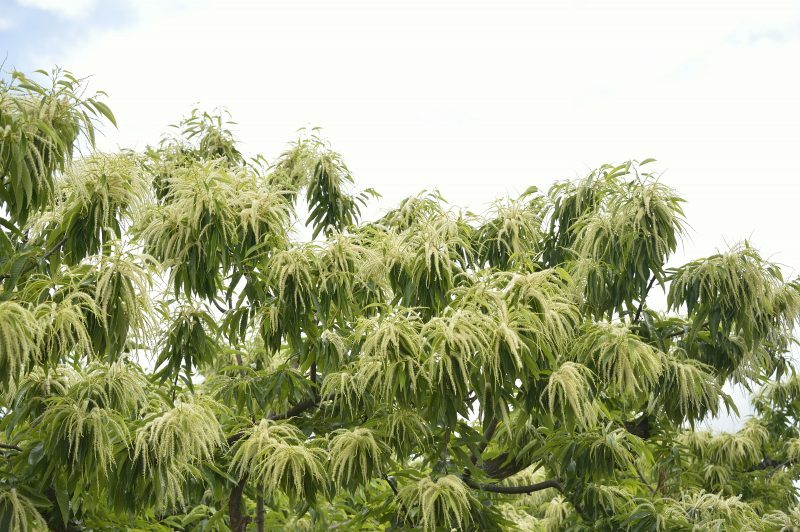 This event takes place when the chestnut trees for which Obuse is famous are in bloom. Chestnut blossoms are an unfamiliar sight even for most Japanese, so local chestnut growers open up their orchards to let everyone enjoy the flowers while taking part in various events. 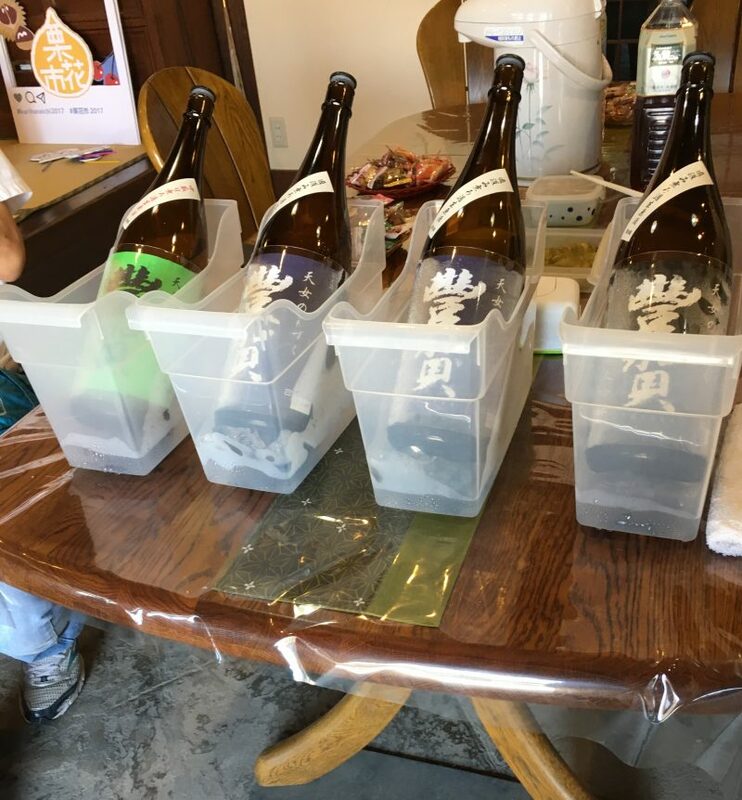 Tickets are also available for sale that can be used when stopping in at chestnut confectioners, sake breweries, and restaurants while walking around the town center. 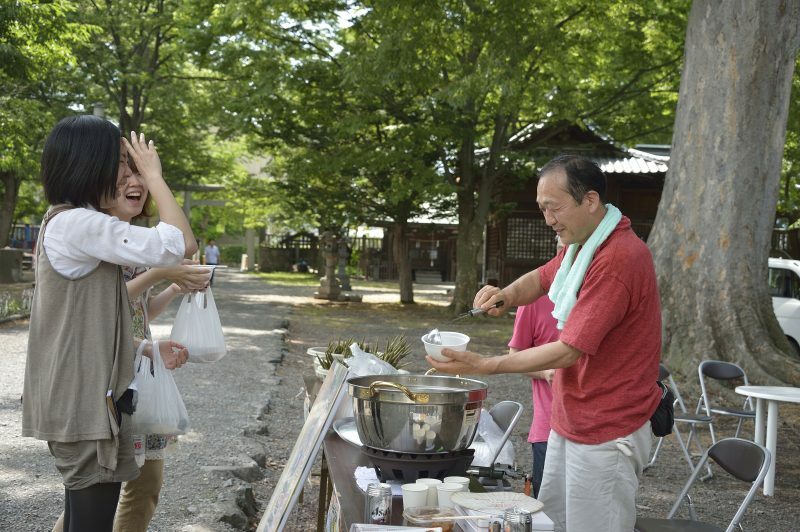 This event is a great way to enjoy Nagano’s refreshing early summer season.